Dear Jamie, could you please tell me where you saw that Cabernet Gernischt is a cross between Sauvignon and Franc? Is it on Waitrose material? I am very interesting as there is still a lot of speculation about the exact nature of this grape variety. 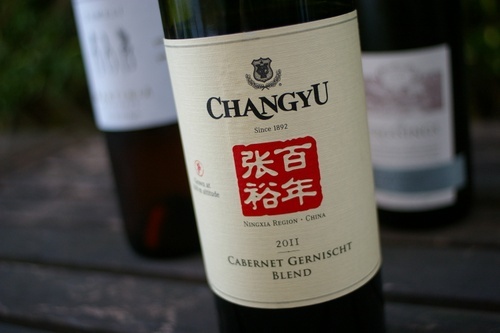 Some people think that it is original from China (which is unlikely), some think that it is Cabernet Franc. However, the most interesting thing we red in China at the beginning of this year is that China’s biggest wine producer Changyu sent samples of Gernischt for DNA profiling to Switzerland. The laboratory which undertook the tests said it was similar at 99.999% to Carmenere!